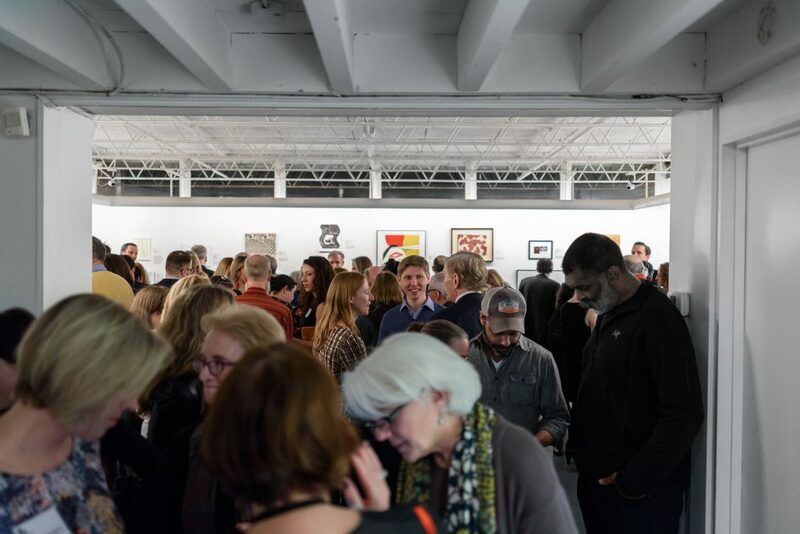 Our Post Benefit Auction Sale was available at the minimum bid price only until December 22, 2018. 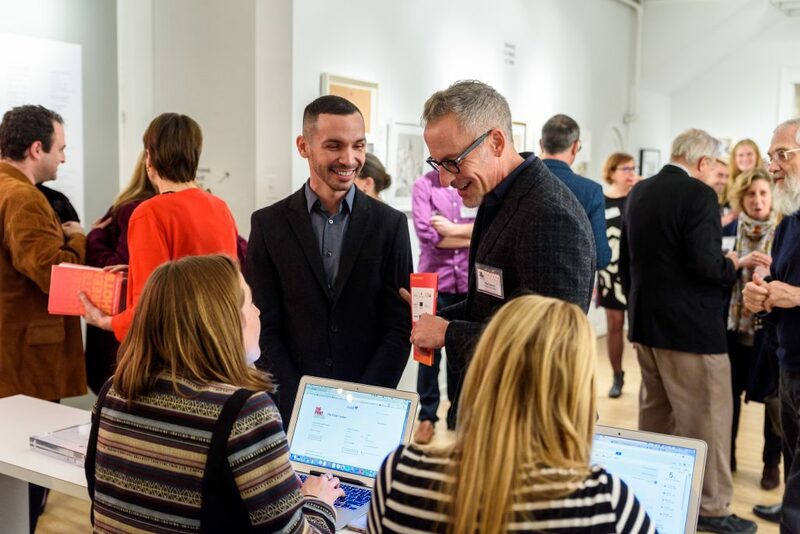 Online bidding on Paddle8 has ended. 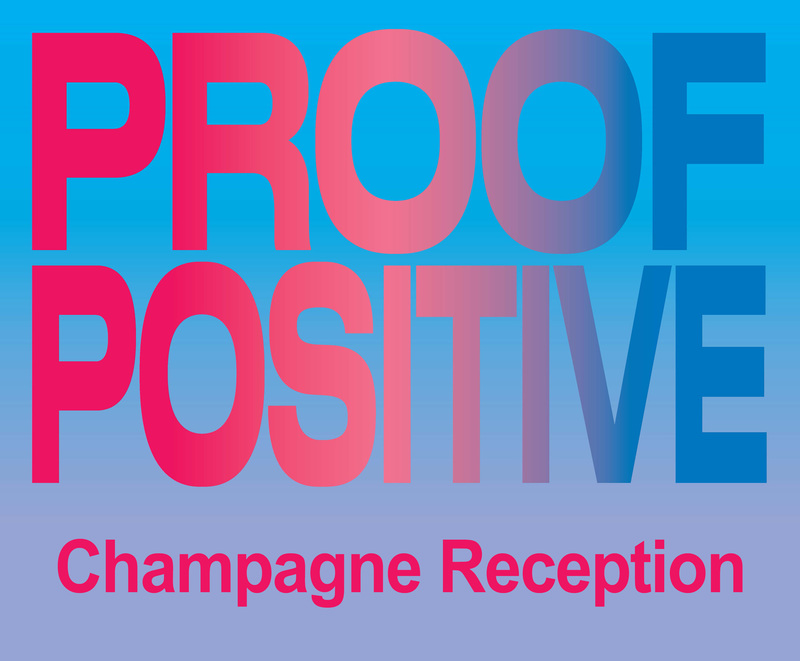 Proof Positive: The Print Center Benefit Auction is a wonderful opportunity for collecting exceptional artwork and enjoying a fabulous party – all for a great cause! 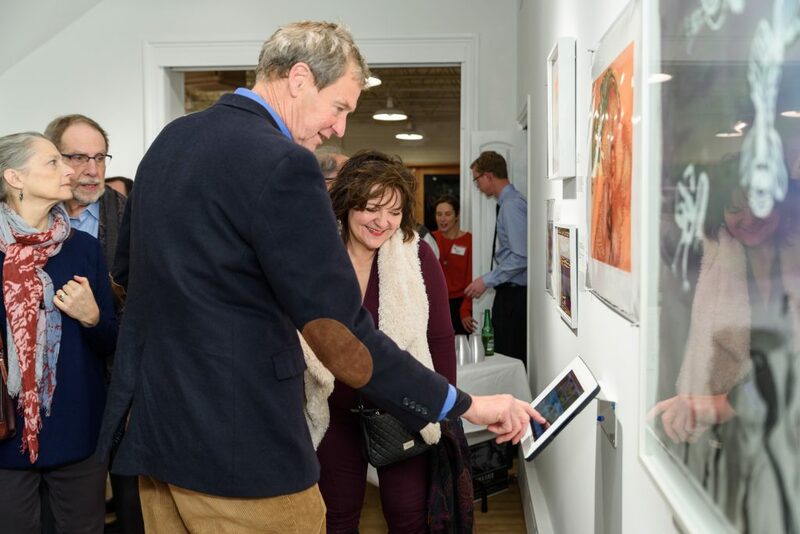 Juried by Laurence Miller of Laurence Miller Gallery, New York, artworks up for bid on Paddle8 include photographs and prints by outstanding artists Eric Avery, Jennifer Bartlett, Lois Connor, David Graham, Henry Horenstein, Martha Madigan, Andrea Modica, Eadweard Muybridge, Jeffrey Stockbridge, Hiroshi Watanabe and June Wayne. 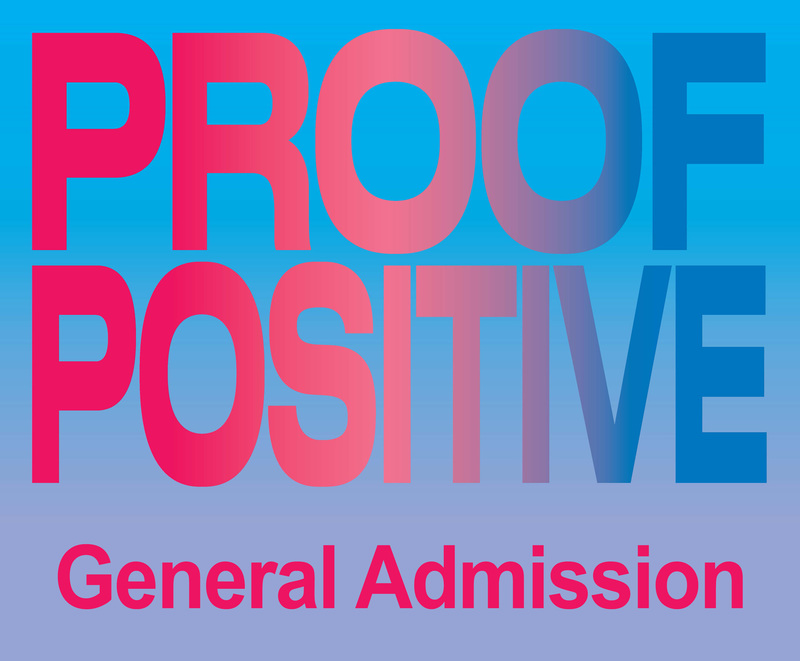 There will also be a selection of artist books and specialty items available only at The Print Center. 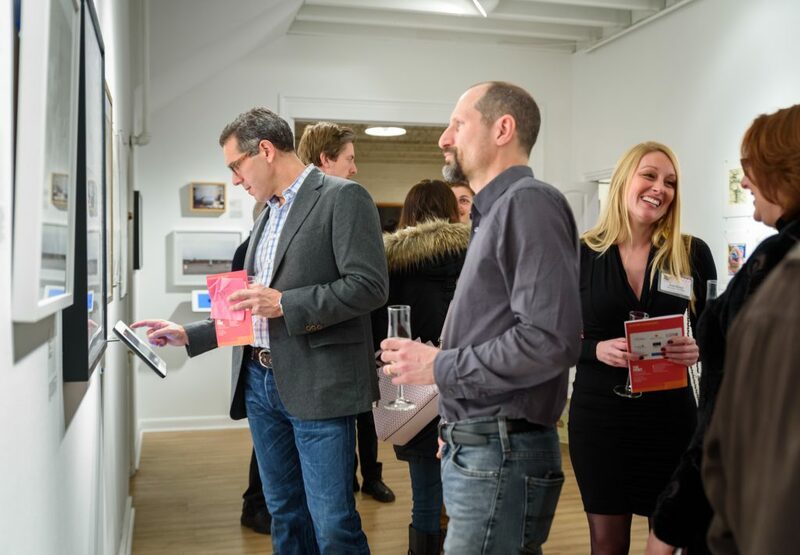 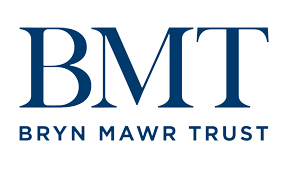 Thank you for joining us on December 1st for our Benefit Auction event. 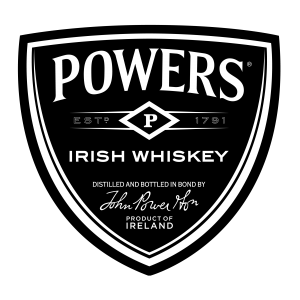 Get a head start on bidding while enjoying hors d'oeuvres, specialty cocktails from Powers Irish Whiskey and plenty of bubbly! 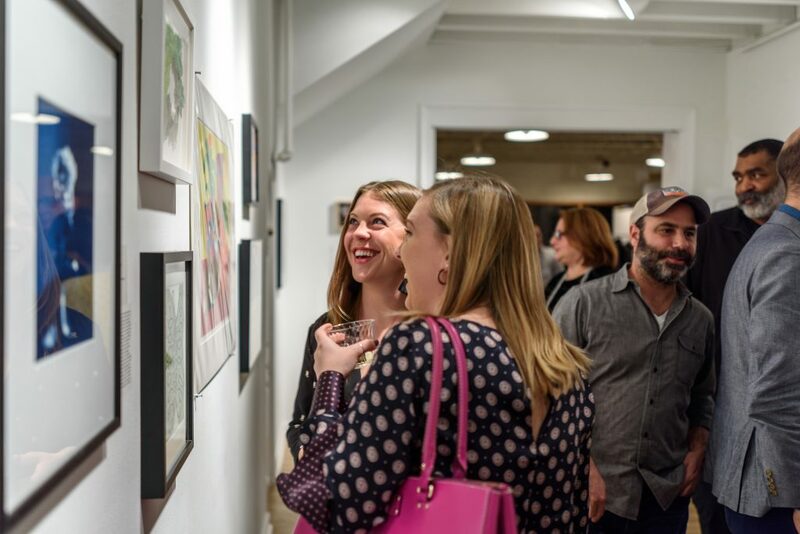 Enjoy a close-up look at the artwork with Executive Director Elizabeth Spungen and get the first chance to bid on the specialty items.